As Lulu wakes up, Ryan grabs a pillow and covers her face. Laura and the doctor arrive, so he stops. Laura hopes Lulu will be able to identify her attacker, but Ryan tells her not to push. Sam&apos;s grateful that Jason came home safely. She promises she won&apos;t fall apart again. Jason feels incredibly lucky that they love each other and promises never to take her for granted. Shiloh apologizes to Kristina for pushing her too hard during the seminar. Kristina explains she&apos;s trying to work through the stuff with Kiefer. Kristina adds she knows that Shiloh isn&apos;t targeting Sam. Shiloh admits he knows who is. Jordan&apos;s frustrated there was no DNA evidence on the weapon. She tells Curtis she&apos;s ready for Lulu to wake up and ID her attacker. Anna wonders why Kevin would lie about knowing Cabot. Robert wants to question Kevin, but Anna says he hasn&apos;t done anything wrong. She&apos;s more concerned about how they both got the same virus. 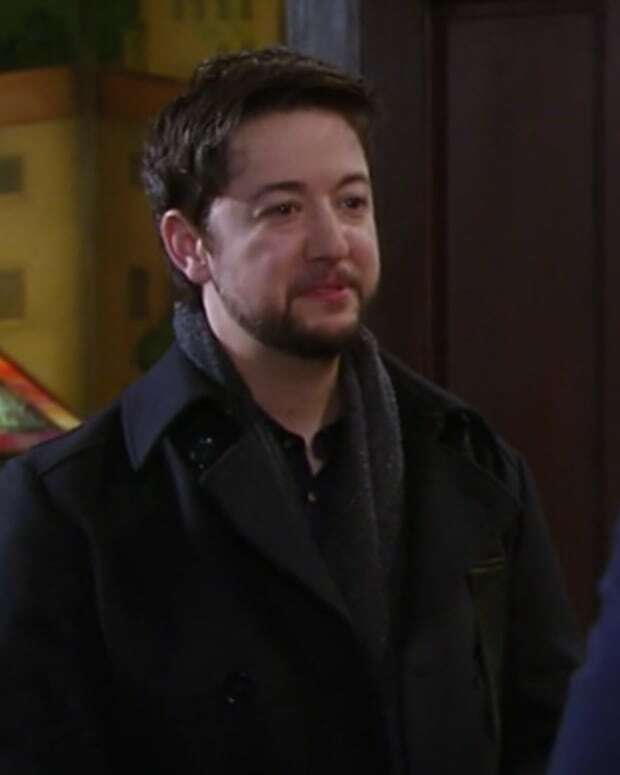 Spinelli shows up at Sam&apos;s. He tells JaSam the emails Sam received were coming from Dawn of Day. Kristina calls Sam to come over. After she leaves, Spin figures out that JaSam are back together. 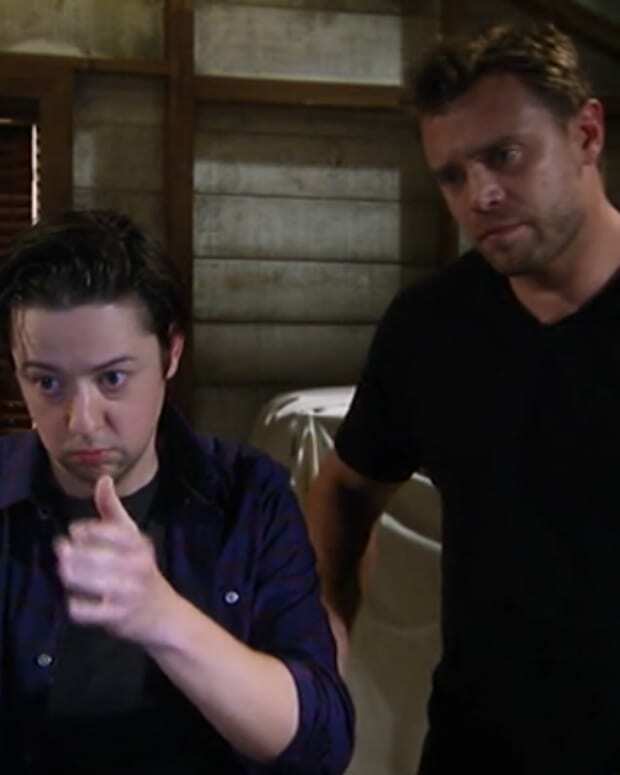 When Sam gets to the house, Daisy admits she&apos;s the one who sent the emails. Daisy explains that Kristina told her about Sam&apos;s past and did her own research. Daisy says she didn&apos;t mean to harass her, but wanted to get Sam to benefit from Dawn of Day. Ryan gets back to his room to find Robert and Anna waiting. Anna says they have proof that Kevin met Cabot and wonders why he lied about it. Ryan insists he never met Cabot and doesn&apos;t know what any of this means. Finn steps in, so the spies back off. Robert double checks the file and sees that Cabot also met with Anna. Laura and Jordan talk to Lulu, who goes through the events of the night. Lulu explains she was working on the story. She doesn&apos;t remember the attack, but only how she wandered down to the restaurant. Jordan pushes a little and Lulu remembers someone coming to the door.